After spending literally YEARS being ruled by what the scales told me, I currently have no idea what I weigh, and I haven’t owned a pair of bathroom scales for at least 8 years. What I do know however is how I feel daily in terms of my energy levels. I know if my clothes are too tight, what my skin looks like, how well I exercise and how quickly I recover from it. I know if I feel confident, if I am sleeping soundly or not and how well I am doing looking after my stress levels. The scales don’t give you any of the above information. 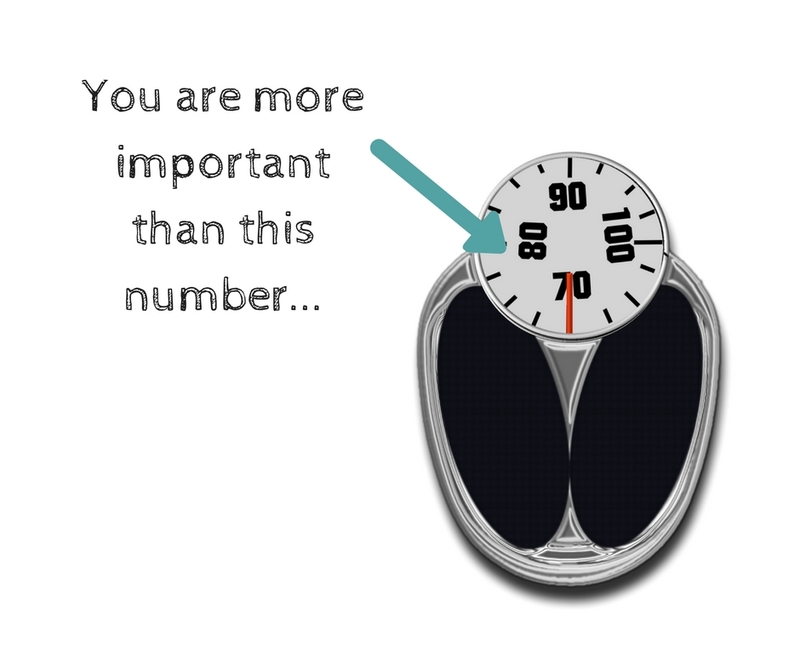 Being healthy is about so much more than the number on the scales. My advice would be to focus on your health rather than a number. For more help or advise, contact me at info@isleloseit.com or click here.